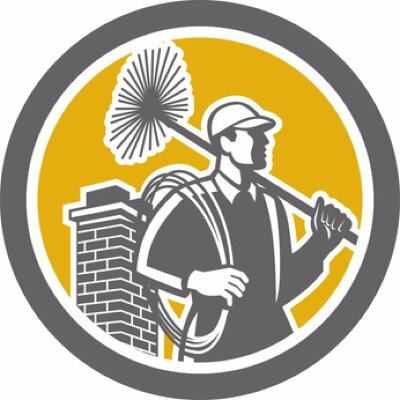 We can provide Fully Qualified NACS (National Association of Chimney Sweeps) Chimney Sweeps. Prepared to travel around Cheshire sweeping all types of solid fuel flues and chimneys in a clean and professional manner. They can of course also remove birds nests and fit cowls etc. Also discounts if you require more than 1 chimney sweeping in the same house. Or please call us for a price and we will help as best as we can: 01928 572631.